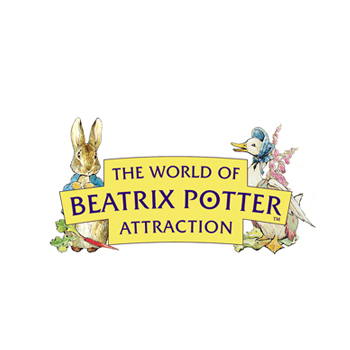 The Lake District’s natural beauty and abundant wildlife inspired Beatrix Potter to write her much-loved stories. This popular attraction, in Bowness-on-Windermere, has long been a major destination for Japanese visitors to the Lake District yet their numbers are now eclipsed by the rapid and dramatic growth from China. The General Manager had previously joined an open China Welcome course with Capela China and now wanted to share the experience with team members. The management wanted their staff to better understand the needs and expectations of their many Chinese visitors be able to interact more. A full-day China Welcome training session was arranged for 15 team members in January, during a week of closure for maintenance. The in-house course was received with enthusiasm by the predominantly young and lively team. They really bought into the idea of breaking down barriers with their Chinese visitors and giving them a memorable experience. 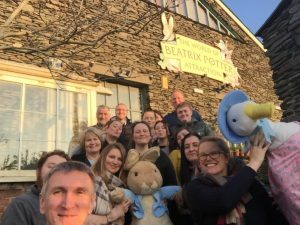 Through this course The World of Beatrix Potter qualified for COTRI’s Quality Label, a further sign of their commitment to the Chinese market, alongside their membership of VisitBritain’s GREAT China Welcome and the Lake District China Forum.